Capability is but an understatement when you look at the illustrious Samsung Galaxy S line of devices. Each phone has outdone its predecessor and sliced competition across the market. The Samsung Galaxy S IV is next in line as we clamor for more details on it, GLBenchmark slips the benchmark results of what may well be the S IV itself! Dubbed as the Samsung SHV-E300S, the phone is touted to be a powerhouse with a Qualcomm MSM8960 or Exynos 5 Octa CPU to drive it. 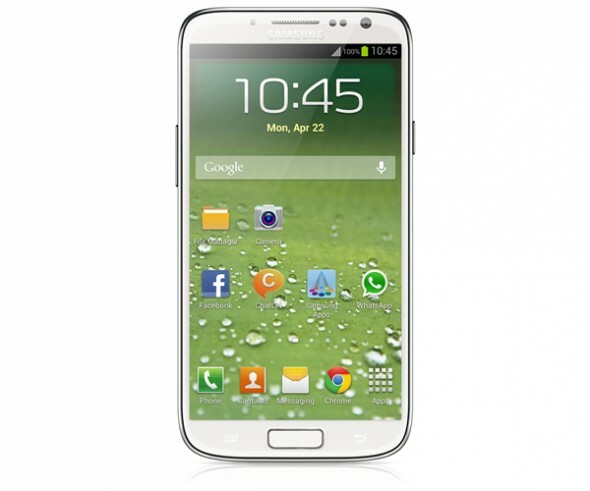 As per the report the Galaxy S IV has scored 4672 Frames (41.3 Fps) in the Egypt HD C24Z16 – Offscreen (1080p) test, and 4450 Frames (39.4 Fps) in the Egypt HD C24Z16 – Onscreen test. If the reports are anything to go by then it is plain clear that the phone outdoes the Galaxy S III manifold and offers a richer viewing experience to go with it. We’re so eager now with tease after tease coming our way. MWC or the Samsung Event may be the breeding ground for more such teases.